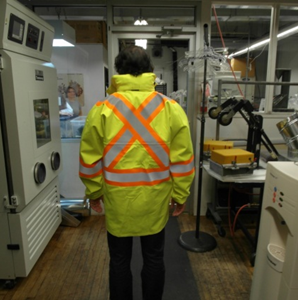 The article discusses the qualities and standards associated with high-visibility garments; in it, Vartest outlines the necessary laboratory qualifications and material parameters needed to ensure that high-visibility materials meet official standards. 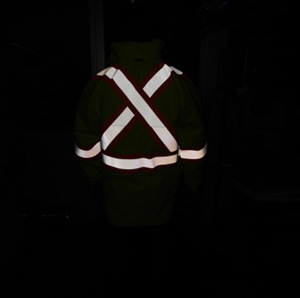 Vartest supplies in-house, comprehensive, competitive testing of fluorescent background material, retroreflective tapes, and high-conspicuity garments, providing third-party certificates demonstrating compliance with ANSI ISEA 107/207, EN471, CSA Z96, and AS/NZS 1096.4 specifications. Those who wish to subscribe to AATCC’s newsletter, or to other AATCC-sponsored publications on textile news and developments, may visit this link.